Sed massa tellus, aliquam rhoncus, venenatis quis, suscipit ac, libero. Praesent odio tellus, posuere sed, dictum sed.. 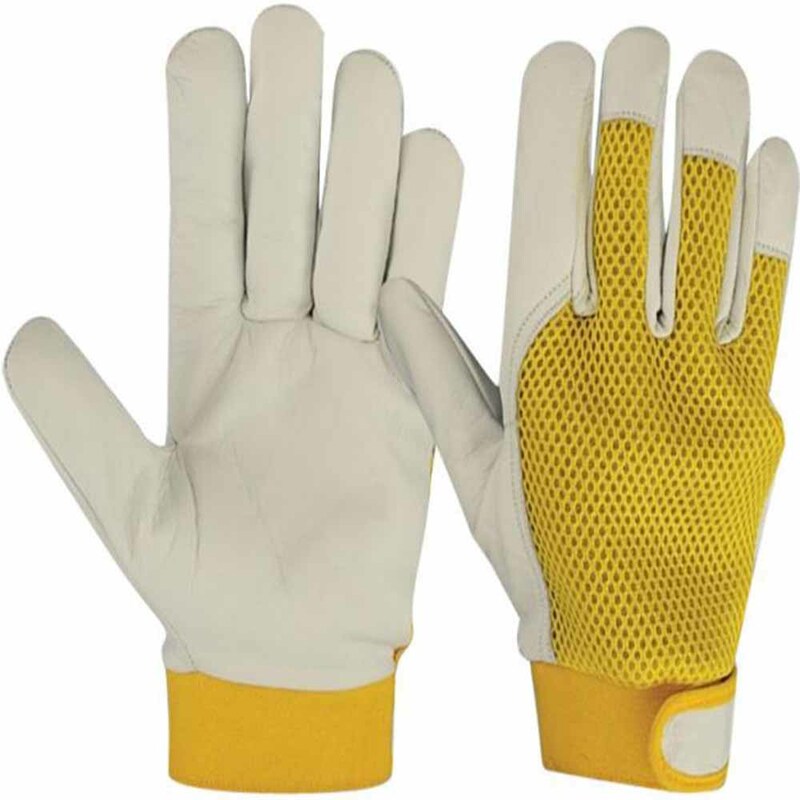 Uniforms Supplier Company in Dubai - UAE: Uniforms Supplier Company in Dubai UAE: Orient Textiles is the one of the Uniforms Suppliers in Dubai – UAE. We are supplier of Uniforms in Ajman, Sharjah, Dubai, Abu Dhabi, Alain, Umm al Quwain and Fujairah- UAE. As Uniforms Supplier Company in Dubai, Orient is uniform manufacturer in Ajman with uniforms tailors and shop that supply to different uniform companies in Dubai, Sharjah, Abu Dhabi and to other uniform manufacturers in sharjah and uniforms suppliers in Abu Dhabi UAE. We are the top uniforms supplier company in Dubai UAE. 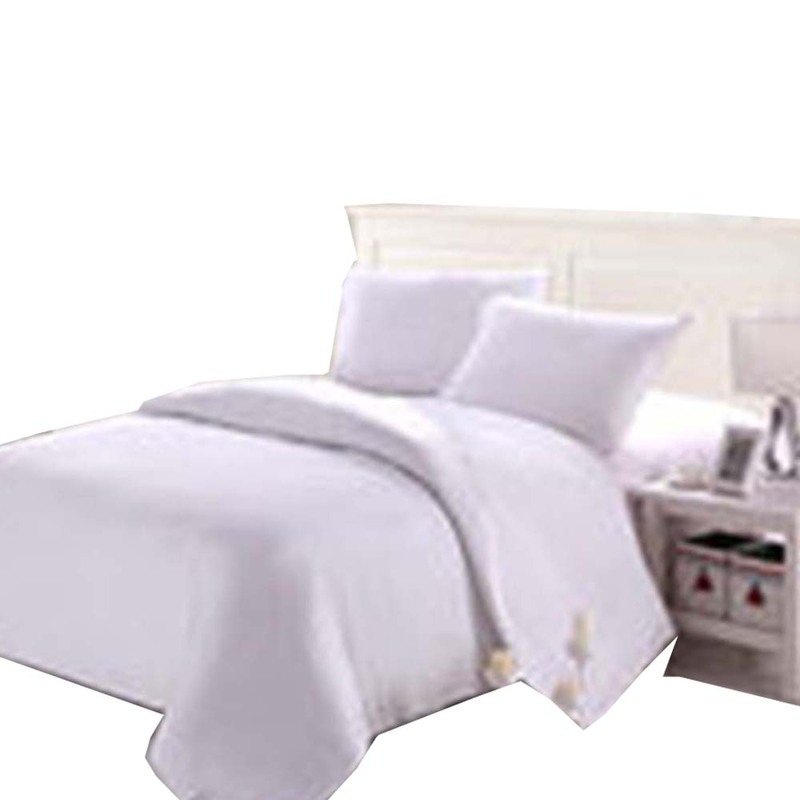 School Uniforms Housekeeping Uniforms Security Uniforms Promotional Wear Sports Wears and Corporate Wears. Uniforms Company in UAE: As a well-established uniforms company in UAE we are manufacturing uniforms suits, t-Shirts, jackets, coveralls, fire retardant apparel, business clothing wholesale clothing, customized t-Shirts and garments within short span of time by retaining standards uniform company in UAE. Uniforms Supplier in UAE: Orient Uniforms Supplier and Wholesale Company UAE is the sole distributor of uniforms supplier in UAE. 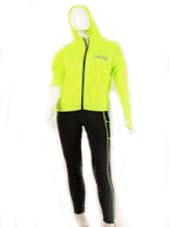 Orient Uniforms is one of the best uniforms supplier company as we supply all types of uniforms like sports, school, hospitality, work wears, formal dresses to different uniforms trading companies and distributors in Ajman, Sharjah and Dubai. We uniforms supplier in UAE with all kinds of Uniforms to garments Companies and shops in United Arab Emirates and Gulf. We have a good reputation among the Uniform Companies in UAE. School uniforms in Dubai UAE: Orient Textiles is school uniforms manufacturer in Dubai UAE. 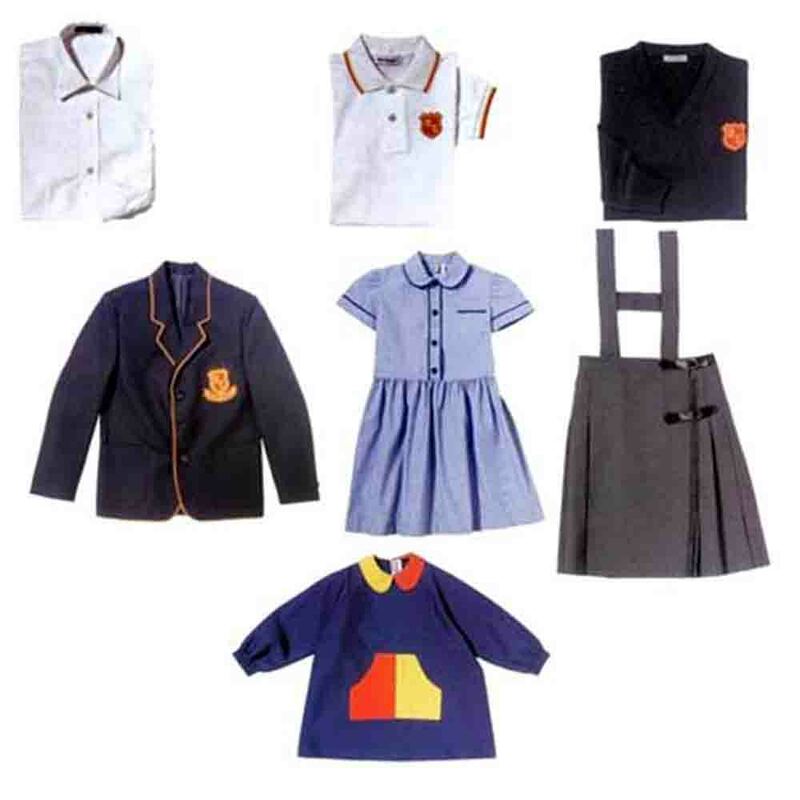 We are supplier of school uniforms for primary schools, secondary schools, gradations gowns, teachers’ gowns, caps, sweaters, blazers, school shirts, school t shirts as school uniforms in Dubai UAE. Workwear uniforms suppliers in Dubai UAE: We are uniform companies in Ajman, Sharjah and Dubai. 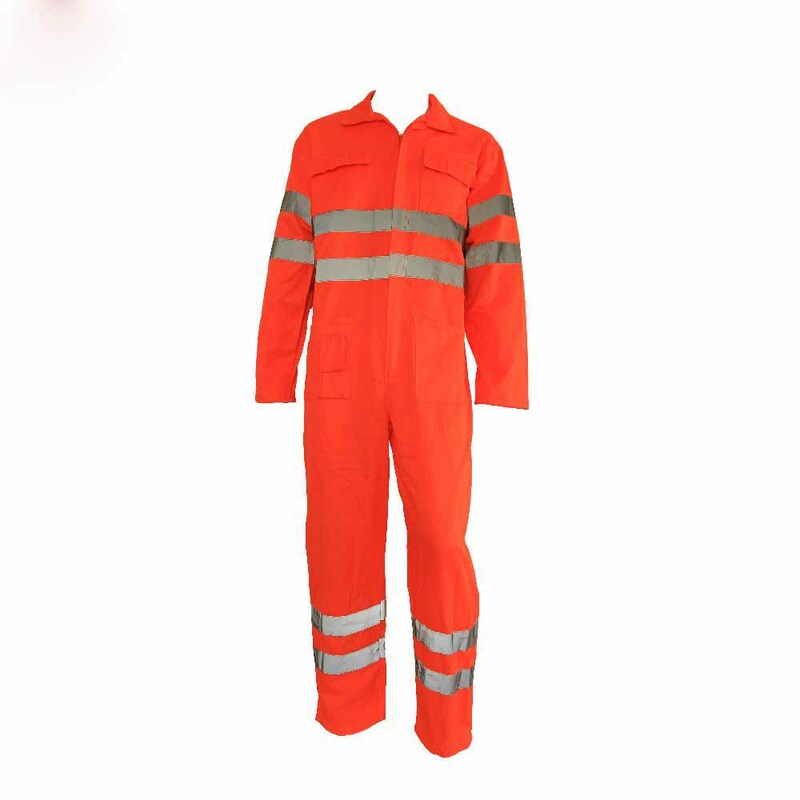 We are uniforms supplier, manufactures, for uniforms, coveralls, safety coveralls, safety wears, cargo pants, jackets, rain coats, and jump suits, industrial bibs in Ajman, Sharjah and Dubai UAE. 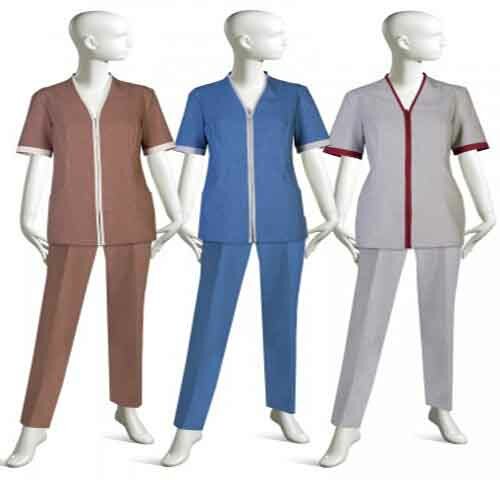 Medical Uniforms Suppliers in Dubai UAE: We are suppliers and manufacturer of medical, health care uniforms in Ajman, Sharjah and Dubai UAE. 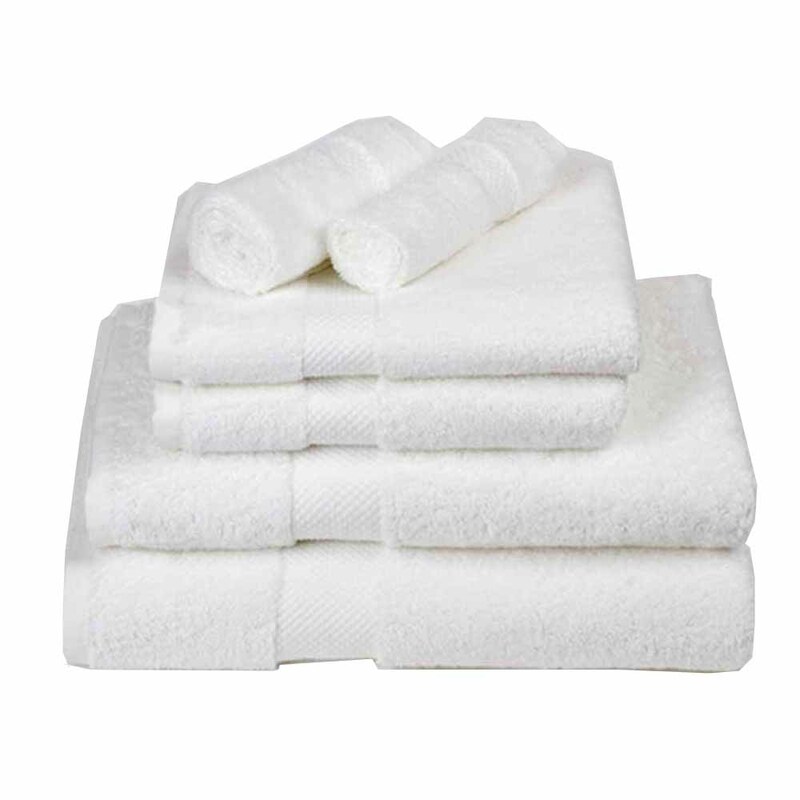 We do supply nurse uniforms, hospital uniforms, medical aprons, patients’ gowns, hospital bed sheets, towels etc. 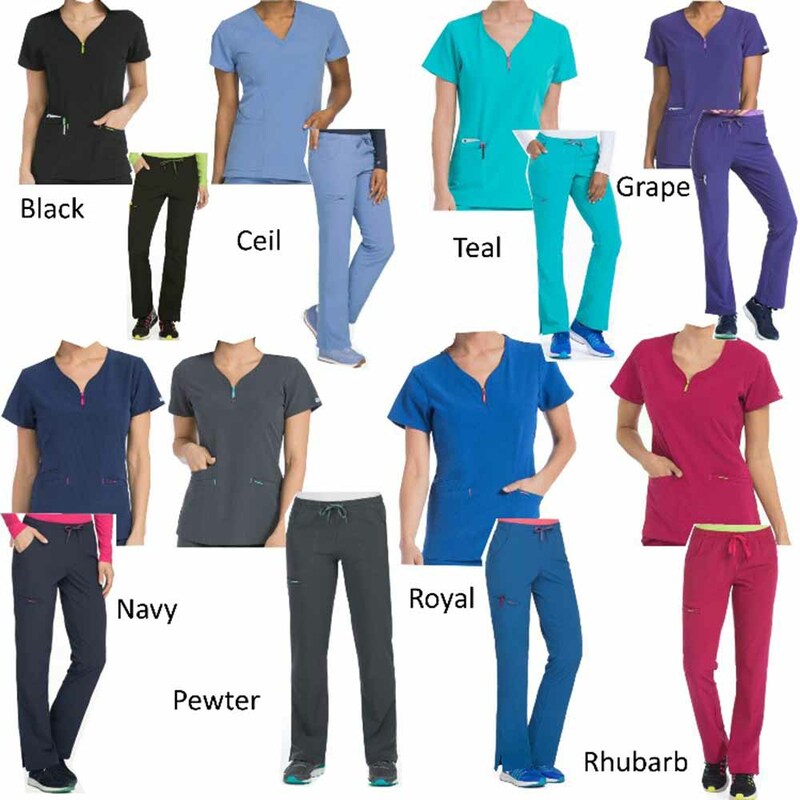 We are medical uniforms suppliers in Dubai UAE for medical tunics, surgical gowns, lab coats, doctor’s gowns etc. 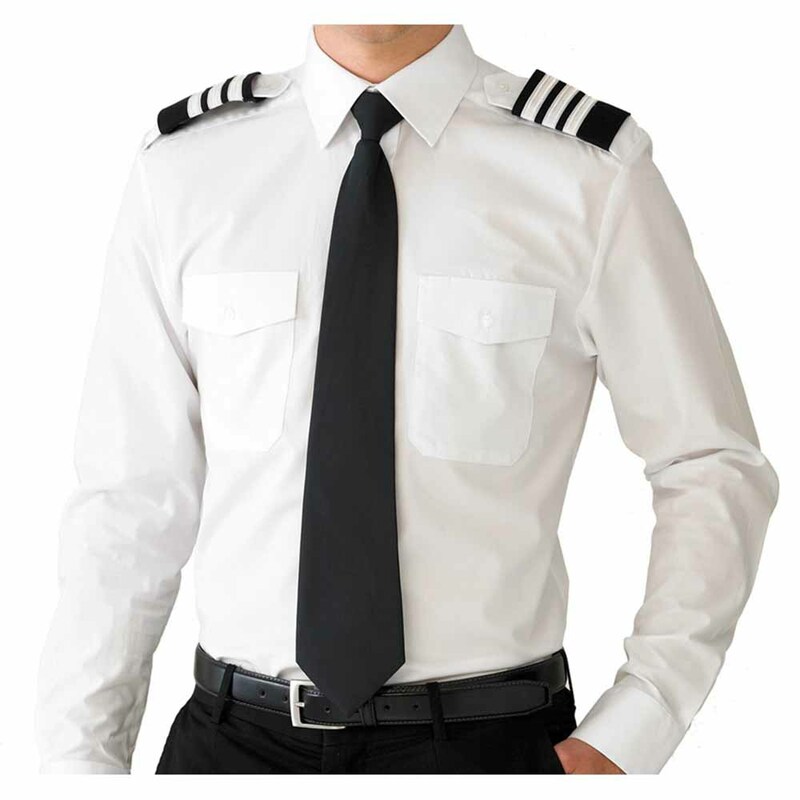 Uniform Supplier in Dubai UAE: Orient Uniforms International UAE is specialized in customizing uniforms for various sectors including corporate, retail chain store, hospitality industry, hospitals, schools, airport and airlines. 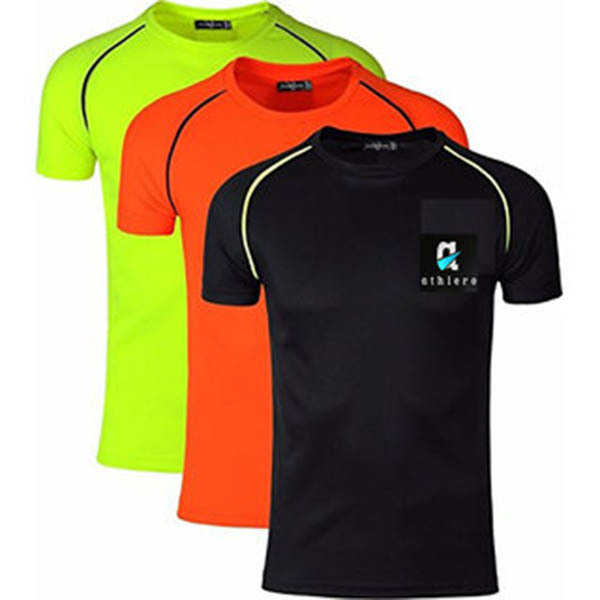 Uniform Supplier in Dubai UAE assist you with: Sports Club Uniforms, Corporate Uniforms, Doctors and Dental Clinic Uniforms, Medical and Surgical Uniforms, Hospitality Uniforms, Safety and Work wear, School Uniforms, T Shirt Printing and personalized Caps for Corporate Gifts. 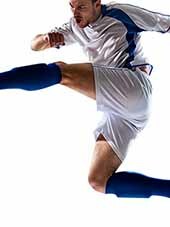 Sports Uniforms Suppliers in Dubai UAE: We supply and manufacture quality sports uniforms in Ajman, Sharjah, Dubai, Abu Dhabi, Ummul Quwain, RAK, Dhaid and Alain. 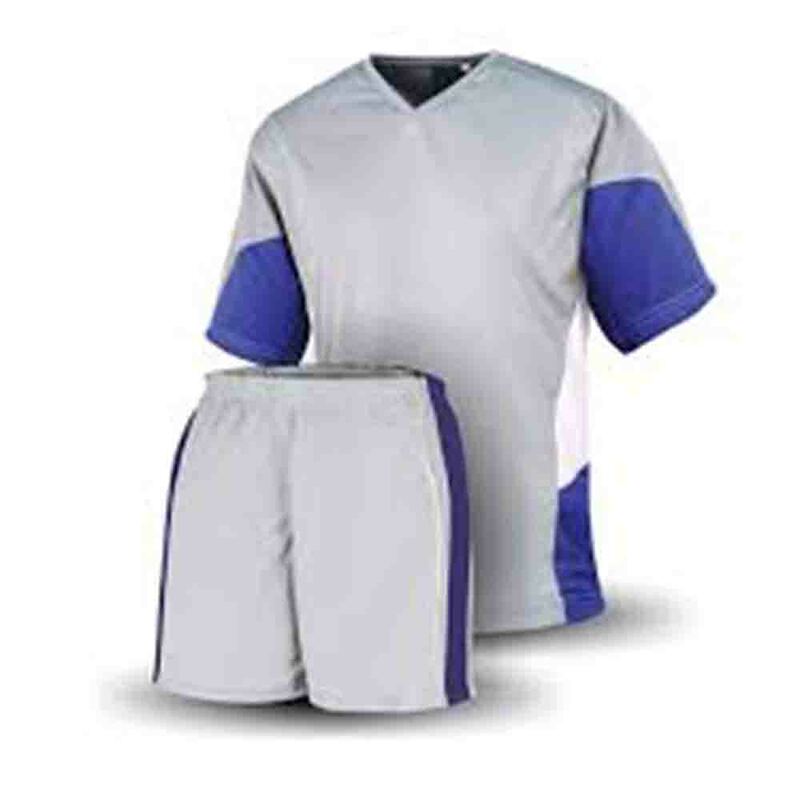 We do have a wide range of ready to wear sports uniform. We do design sports uniform in Ajman, Sharjah, and Dubai - UAE specifically on order. These uniforms can be available with logo or without logos. We also accept orders for embroidered uniforms all over the UAE. We are sports uniforms suppliers in Dubai UAE for football, crickets, volleyball, tennis, and cycling and schools sports uniforms. 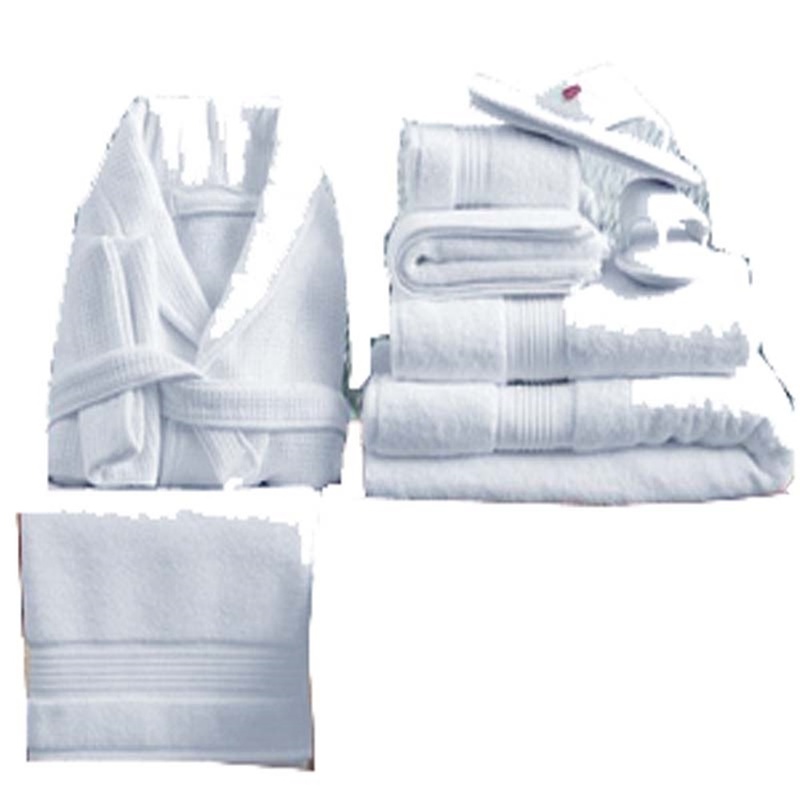 Hospitality uniforms suppliers in Dubai UAE: Orient Textiles and Uniforms is a hospitality uniforms suppliers in Dubai UAE. 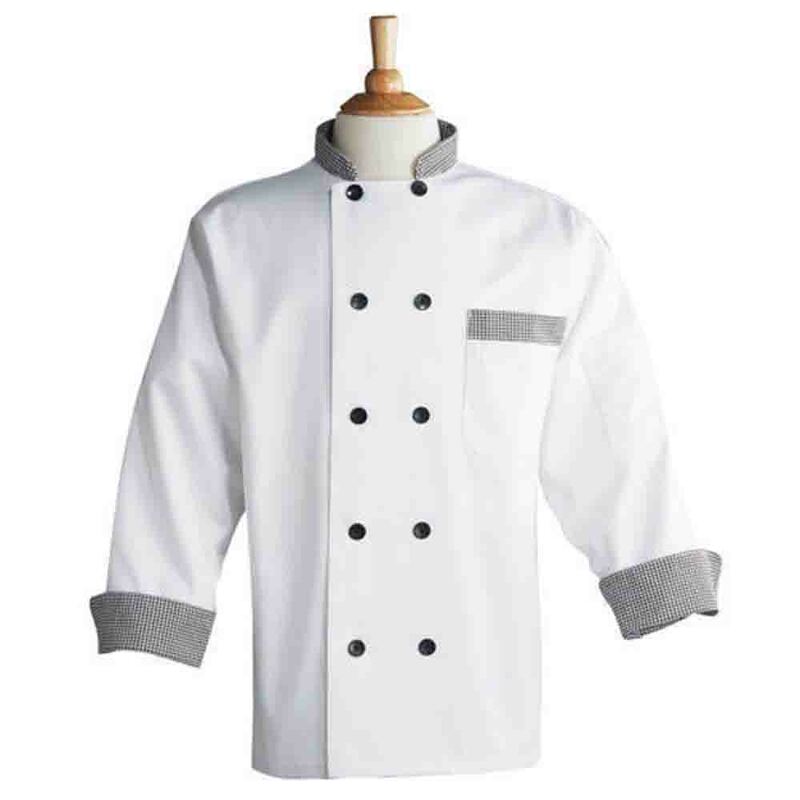 We are hospitality uniforms suppliers in Dubai UAE as we manufacture, import and exports chef clothes, chef jackets, hotel uniforms, security uniforms, aprons, chef caps, table cloth, bed sheets curtains, hotel linens, shoes, front desk uniforms, caps and t shirts in Ajman, Sharjah Dubai – UAE. 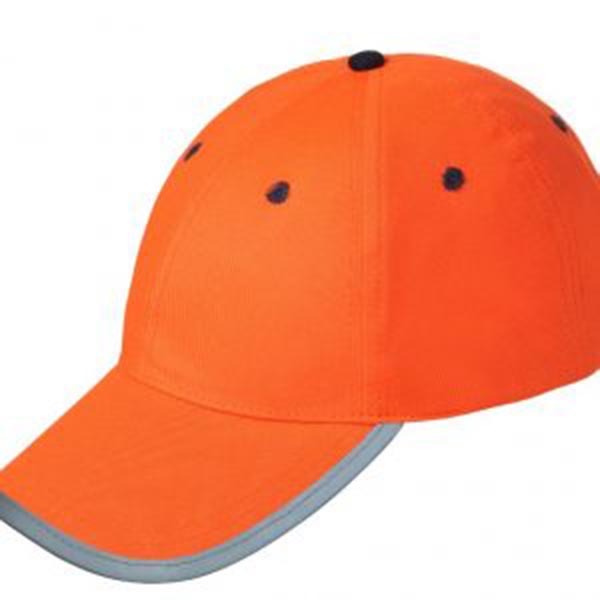 Security Uniforms Supplier in Dubai UAE: Orient Textiles and Uniforms is a security uniforms supplier in Ajman, Sharjah, Dubai, and Abu Dhabi – UAE. 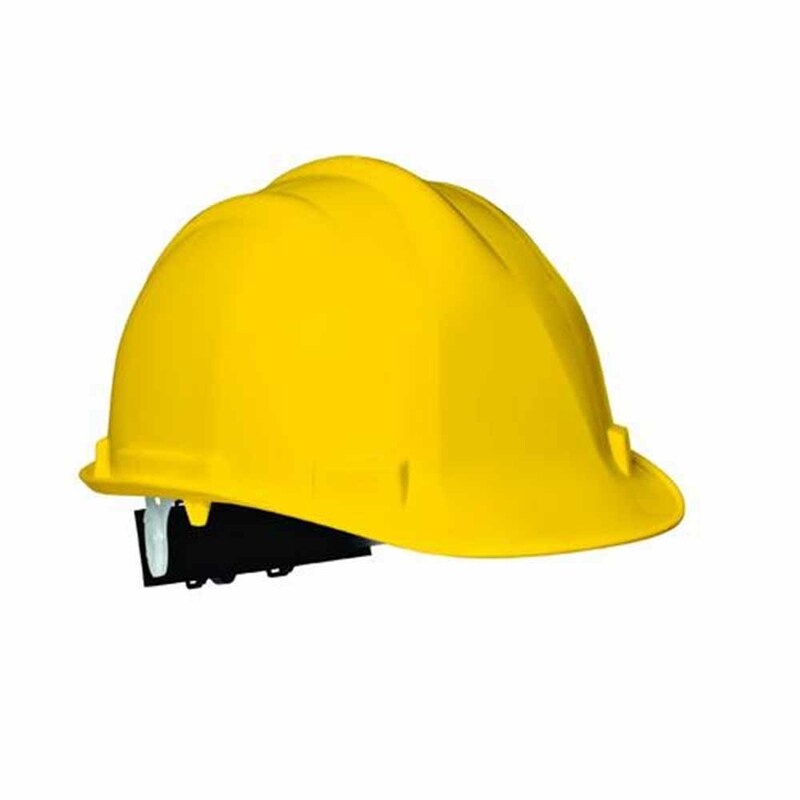 We are supplier of security caps, security belts, security shirts, security t shirts, security guards cargo trousers, security guard sticks, security guard whistles, security guard epaulets etc. 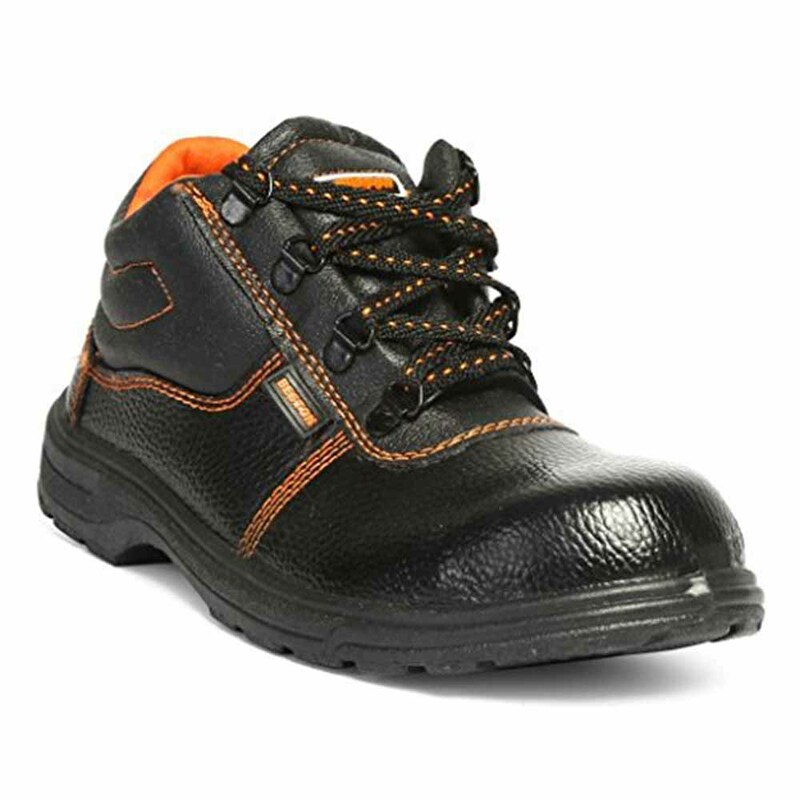 Orient International - UAE is a leading Gulf uniform and work wear Retailer, supplying quality sports T shirts, school T shirts, corporate T Shirts, work wear, chef T shirts, medical T shirts, pharmacy T shirts, hospitality T shirts, Hi Vis T shirts, shirts, T-shirts, hats, caps, pants, skirts and so much more on our online Uniform Store. We offer quality embroidery, screen printing and heat press transfer decoration application to your T Shirts. We also have a large range of design your own, custom made sublimated T shirts. At Orient International - UAE YES we sell direct to the public and YES we will deliver your T Shirts anywhere in Australia! 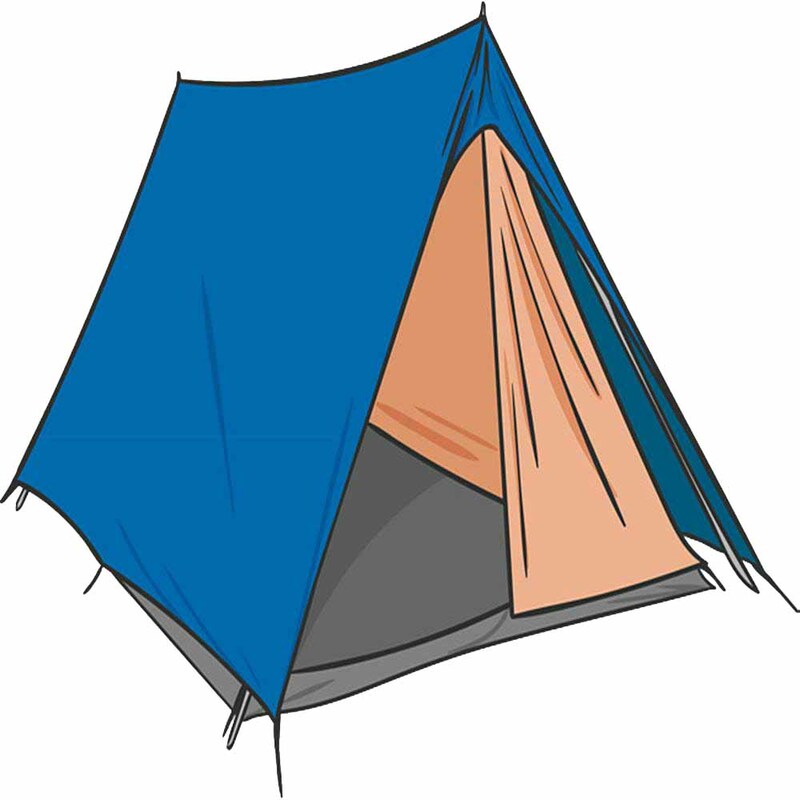 There are NO minimum orders for plain items (with no decoration such as embroidery) and we ship in! 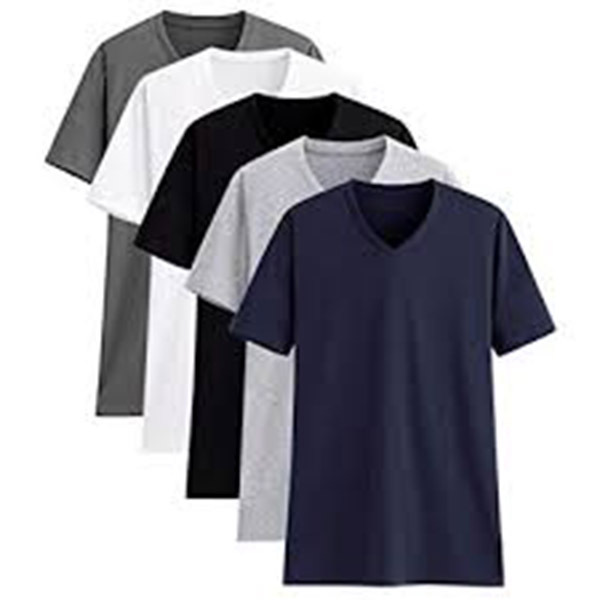 We are the supplier of T shirts in Ajman, Sharjah, Dubai, Abu Dhabi, Fujairah, Umm al Quwain and UAE. PHONE. 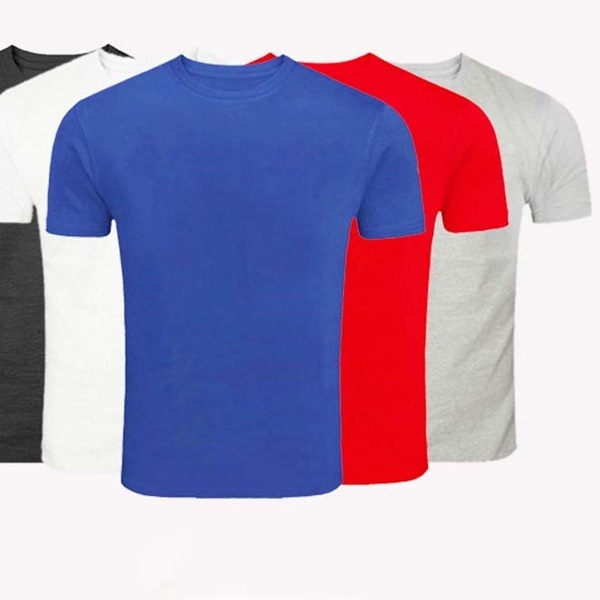 +971 50 985 8502: We are one of the largest supplier and manufacturer of all types of quality t shirts and polo shirts supplier in United Arab Emirates. We do import and export variety of t shirts across the world. Free delivery of t shirts and polo shirts in Ajman, Sharjah, Dubai, Abu Dhabi, Al ain, Fujairah, Ras Al Khaimah is available in Umm al Quwain. Orient International - UAE is a leading Gulf Uniform and Work Wear Retailer, supplying quality Sports T Shirts, School T Shirts, Corporate T Shirts, Work Wear, Chef T Shirts, Medical T Shirts, Pharmacy T Shirts, Hospitality T Shirts, Hi Vis T Shirts, T-Shirts, Hats, Caps, Pants, Skirts and so much more on our Online Uniform Store. We offer quality Embroidery, Screen Printing and Heat Press Transfer decoration application to your T Shirts. We also have a large range of Design Your Own, Custom Made Sublimated T Shirts. At Orient International - UAE YES we sell direct to the public and YES we will deliver your T Shirts anywhere in Australia! 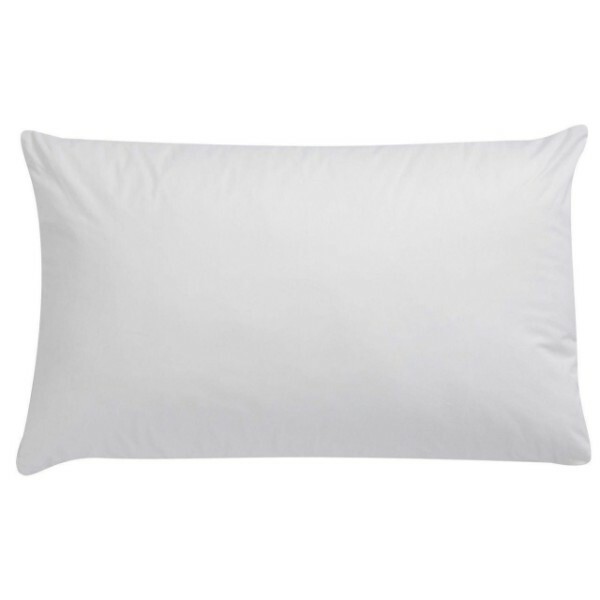 There are NO minimum orders for plain items (with no decoration such as embroidery) and we ship in! Sportswear offers one-stop shopping for one of the largest selections of custom made work wear and custom made work T Shirts on the web. 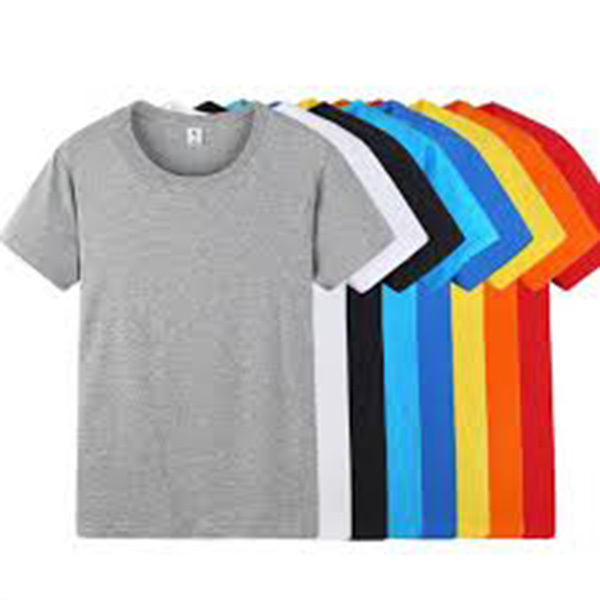 https://www.uniformfactory.ae/tshirts.html Few companies come close to the broad array of personalization services that we offer. Our in-house graphics design and on demand team personalization, printing and embroidery allows us to offer quick response for custom made work wear and custom made work T Shirts. 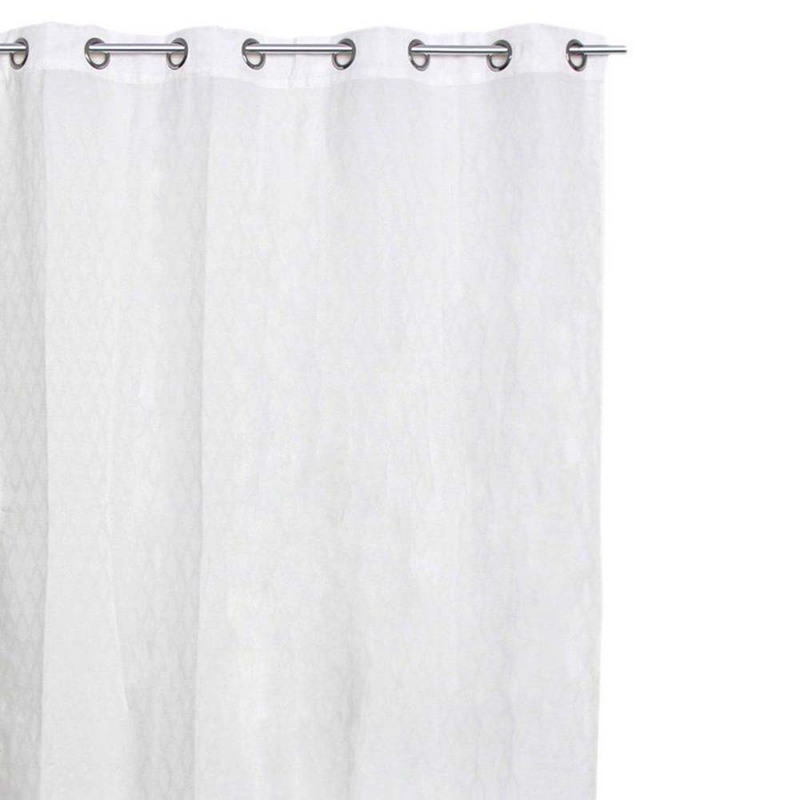 We are committed to offering the best service, at the best price! We will beat any published competitive quote for custom made work wear and custom made work T Shirts. Normal turnaround is two weeks from logo approval. Rush delivery available at higher rates. In-house graphics, embroidery, and screen printing, saves you time and money. Get blank or custom made work wear and custom made work T Shirts without minimum order or set-up requirements. Please call us at +971 50 985 8502 Saturday - Thursday. 8:00am - 7:00pm for assistance with your custom made work wear order. To Shop for your T Shirts, Simply select your item, size and branding options, add to cart and pay securely online! 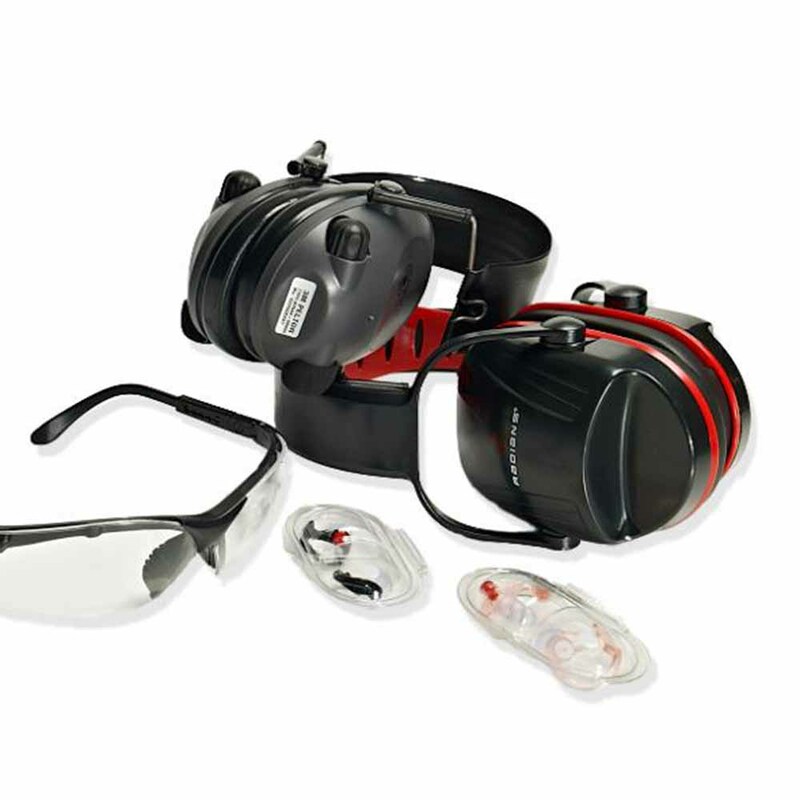 We accept offline orders, if you cannot find what you are looking for online, or need a quote simply contact us to discuss your needs. Orient International - UAE is a leading Gulf Uniform and Work Wear Retailer, supplying quality Sports Polo Shirts, School Polo Shirts, Corporate Polo Shirts, Work Wear, Chef Polo Shirts, Medical Polo Shirts, Pharmacy Polo Shirts, Hospitality Polo Shirts, Hi Vis Polo Shirts, Shirts, T-Shirts, Hats, Caps, Pants, Skirts and so much more on our Online Uniform Store. 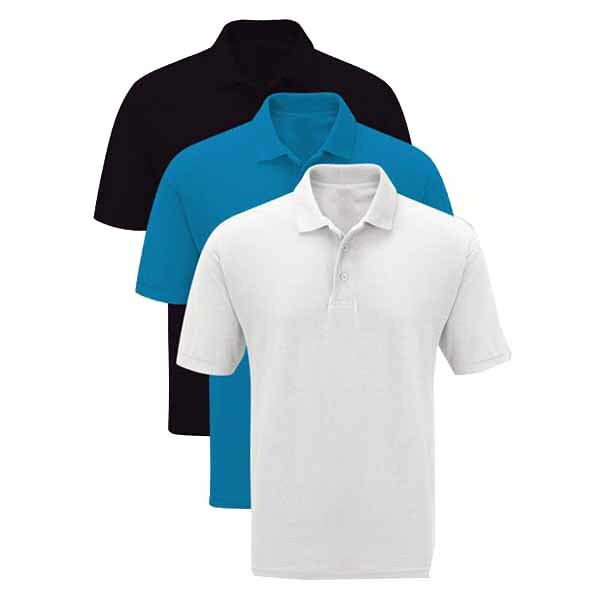 Polo Shirts Supplier in Ajman, Sharjah, Dubai, Abu Dhabi, Alain, Fujairah and UAE. 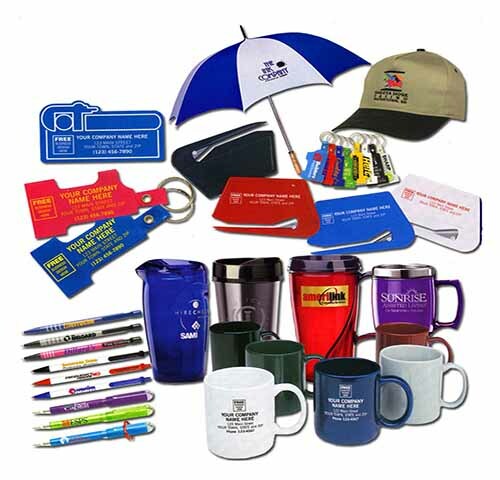 In-house graphics, embroidery, and screen printing, saves you time and money. 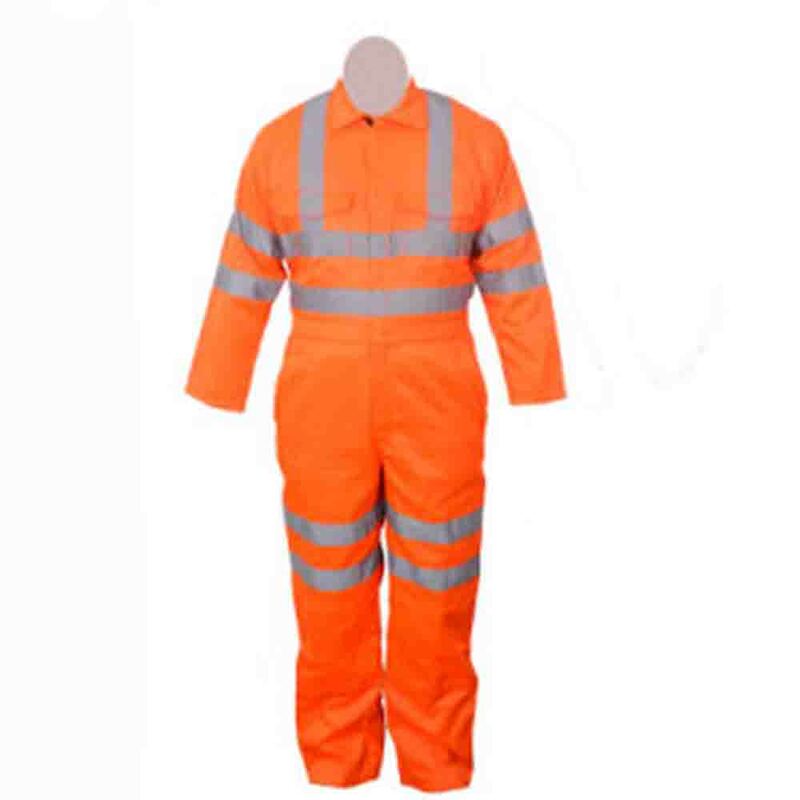 Get blank or custom made work wear and custom made work uniforms without minimum order or set-up requirements. Please call +971 50 985 8502 Saturday - Thursday. 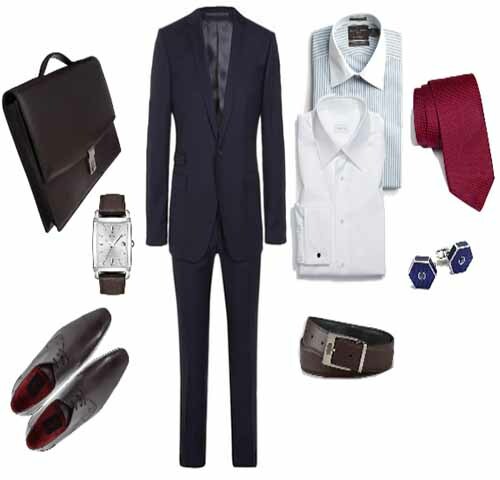 8:00am - 7:00pm for assistance with your custom made work wear order. To Shop for your Uniforms, Simply select your item, size and branding options. 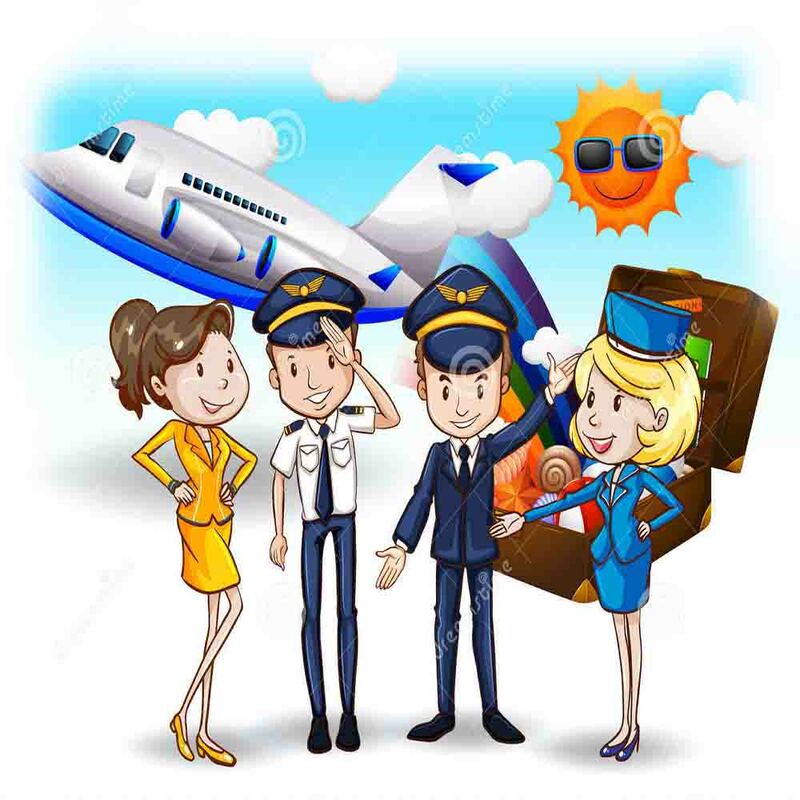 We do supply uniforms, dresses, attire, clothes, and customized wears, apparels in Ajman, Sharjah, Dubai, Abu Dhabi, Alain, Ras al Khaimah, Fujairah, Dhaid and Gulf!